Plan a Spring Break you’ll Remember! 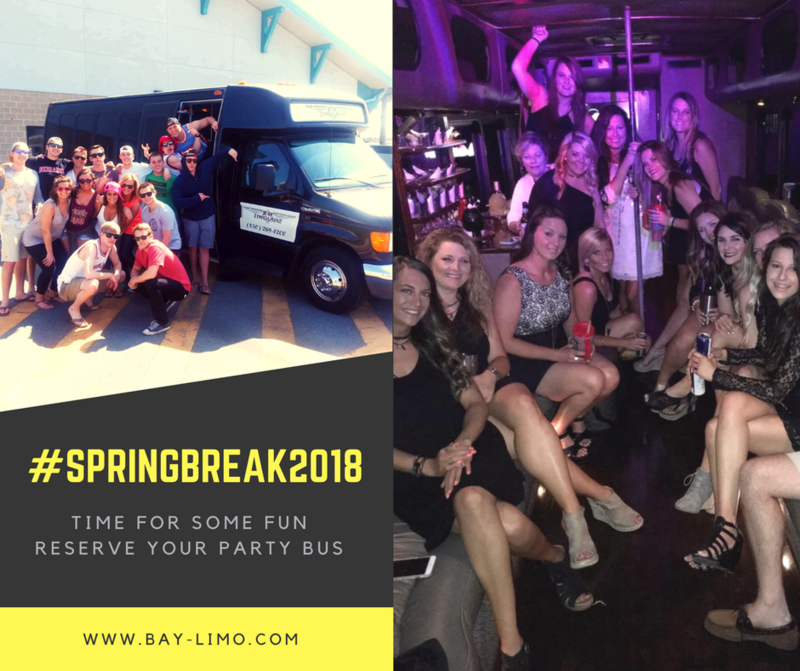 Whether you’re planning to visit Panama City Beach with your friends, or you’re planning a family getaway to Pensacola, Bay Limo and the Limo Bus can make your Spring Break memorable! Throughout the entire Florida panhandle and coastal Alabama, the professional team at Bay Limo will coordinate with you on times, dates and places of interest to help you make the most of your trip. We have an entire fleet of options, including our newest service, RV Rentals! From intimate trips for 2 to the entire team, we can accommodate your needs from start to finish. Beaches, sunbathing, fantastic meals, celebrating and enjoying a break from school are all part of this iconic Spring tradition that brings thousands of visitors to the Gulf Coast. Flying into the area through one of our local airports or private jet centers? Bay Limo and the Limo Bus provide airport service and can get you to and from your destinations in style. 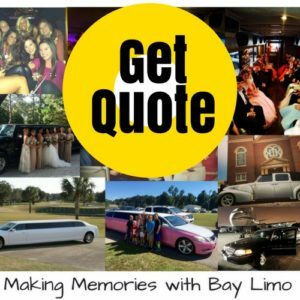 Bay Limo and the Party Bus have covered the Florida Panhandle for over 25 years. From families on getaways to Bachelor and Bachelorette parties, our drivers have covered it all. 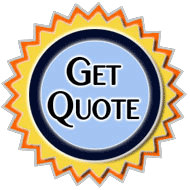 Call us today at 850.269.1200 or get a quote now and let us make your event even more special. 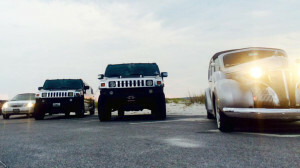 We have a complete fleet of options to fit every budget and style to make your Spring Break the best one yet! Don’t forget about Prom. It’s not too early to reserve the right ride for your night!